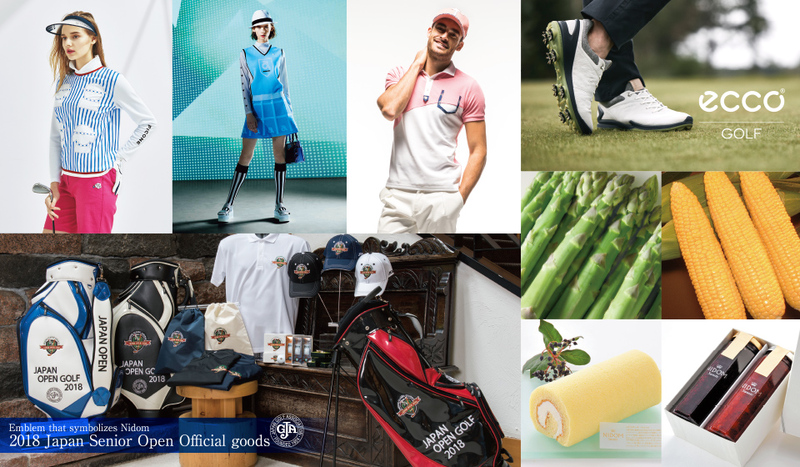 The Nidom Shop adjoining the club house of the Nidom Classic Course carries a variety of goods, including stylish golf wear, Nidom’s original sweets and choice Hokkaido specialties. Please visit the shop during your break between nines or on your way home. For inquiries, please contact by phone or use the only inquiry form.